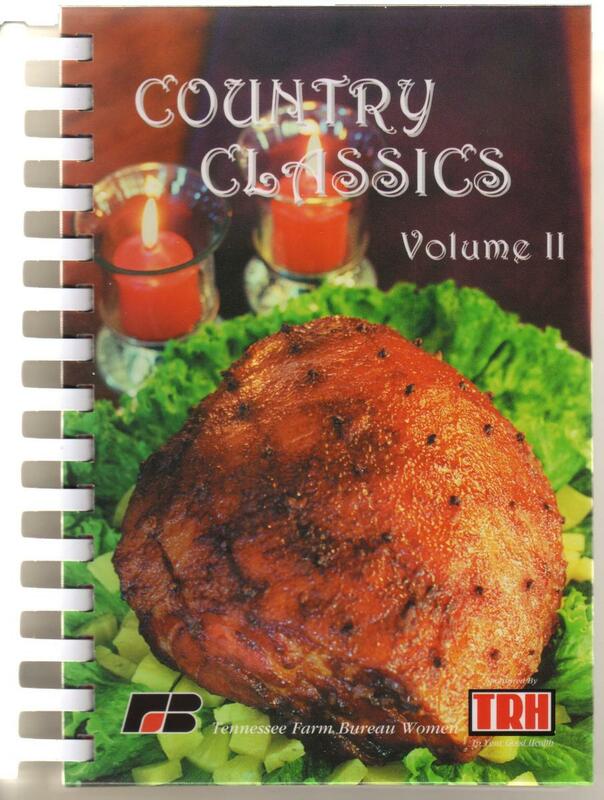 Country Classics Volume II features hundreds of Southern recipes from Tennessee Farm Bureau members. 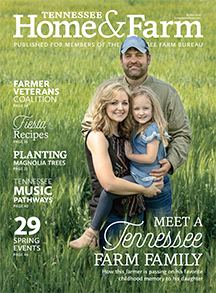 These cookbooks are sponsored by the Tennessee Farm Bureau Women, honoring the Agriculture in the Classroom program in Tennessee. 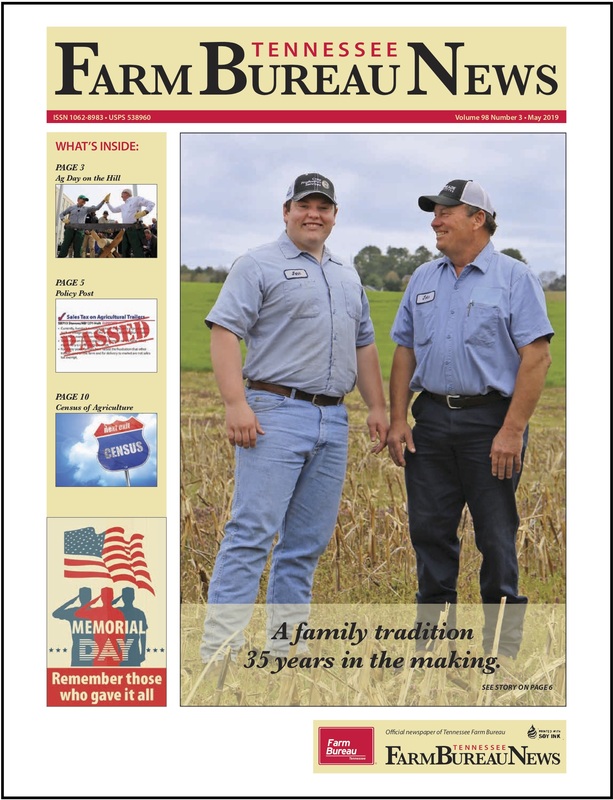 Note: Country Classics Volume I is now out of print.